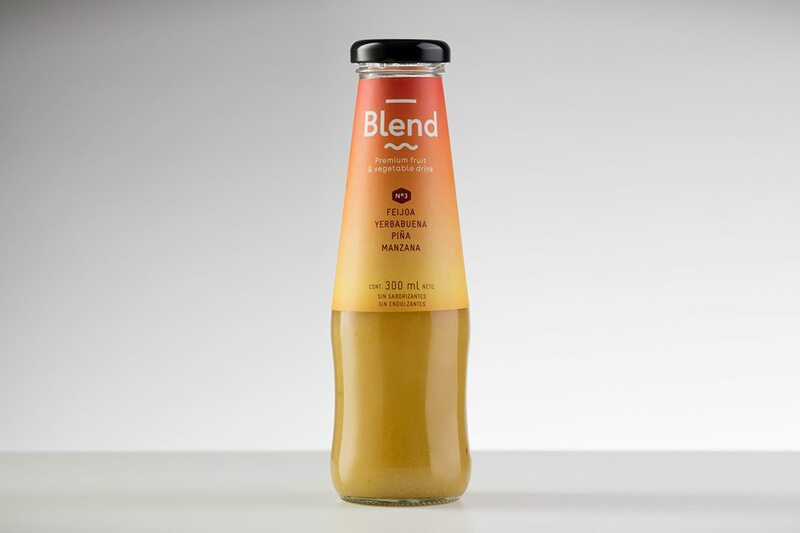 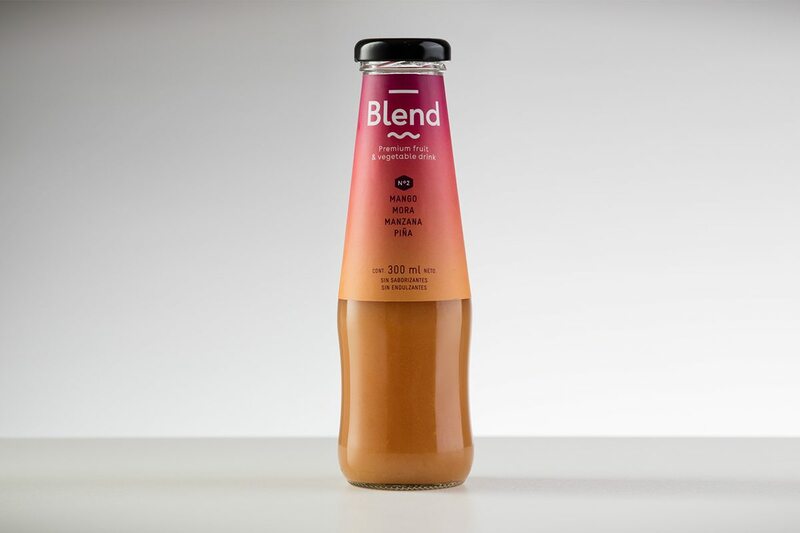 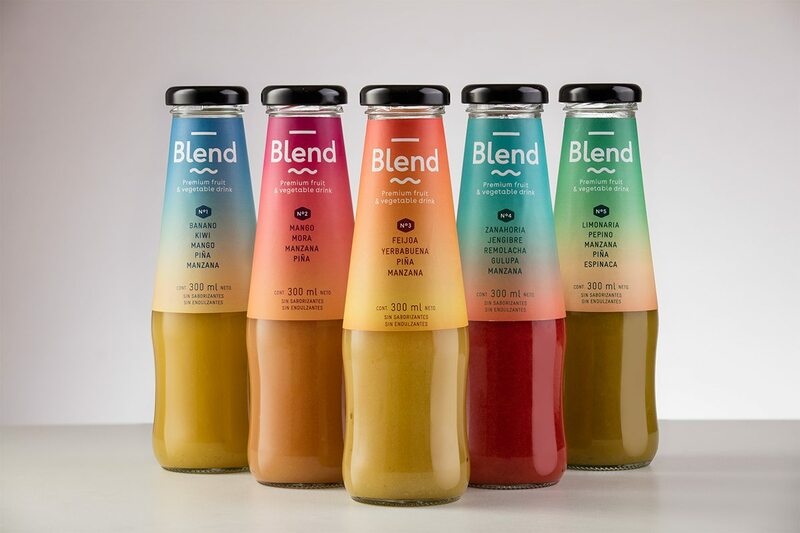 Blend contains 100% pure fruit and vegetable juice, no added flavorings, sweeteners, or water to dilute it. 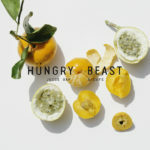 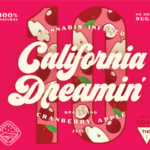 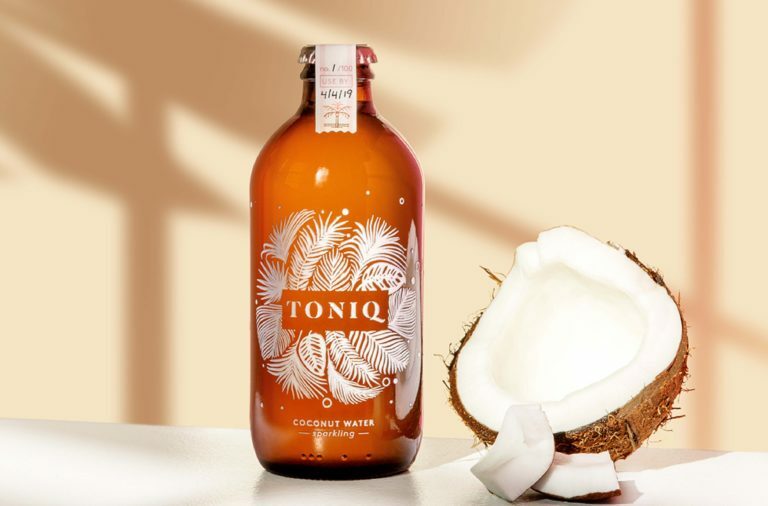 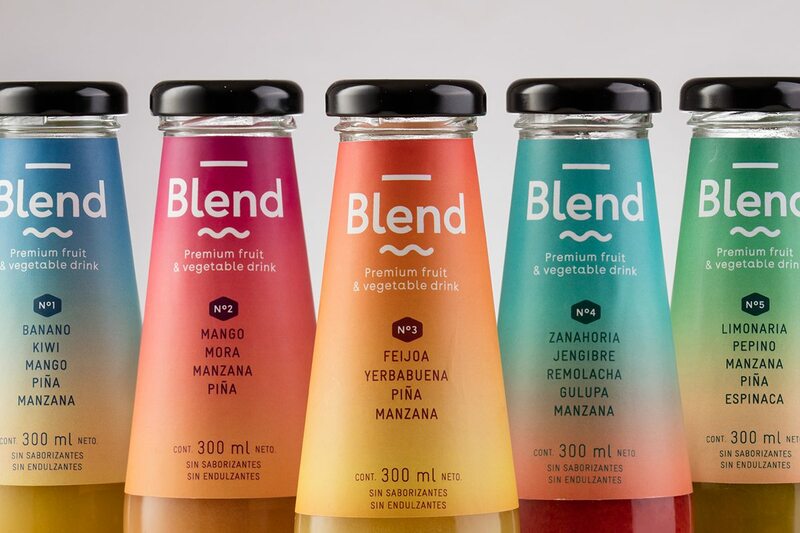 There are five flavors total, each inspired by the tropical flavors of Colombia. 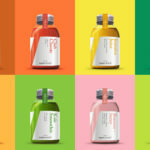 Siegenhaler & Co didn’t want to fall for the typical tropes of fruit juices; you’ll see no fruit illustrations on these bottles. 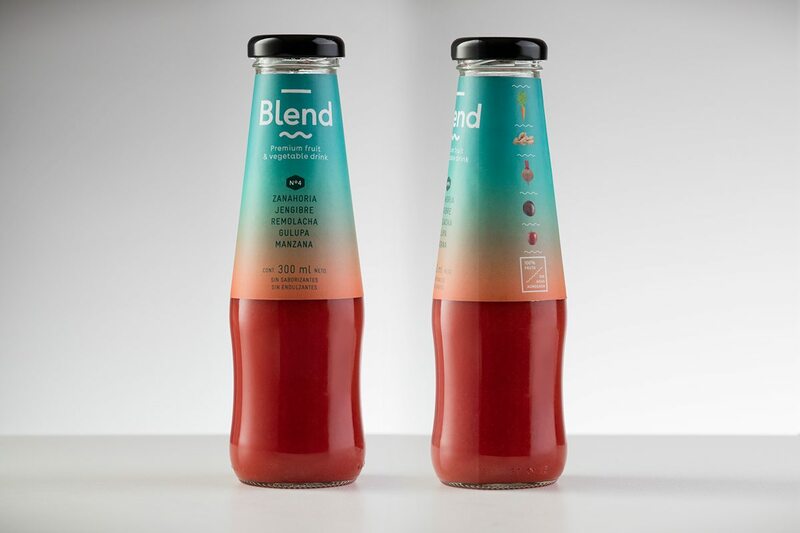 Just lovely, serene gradients made from the colors of the fruits in the bottles, representing tropical sunrises and sunsets. 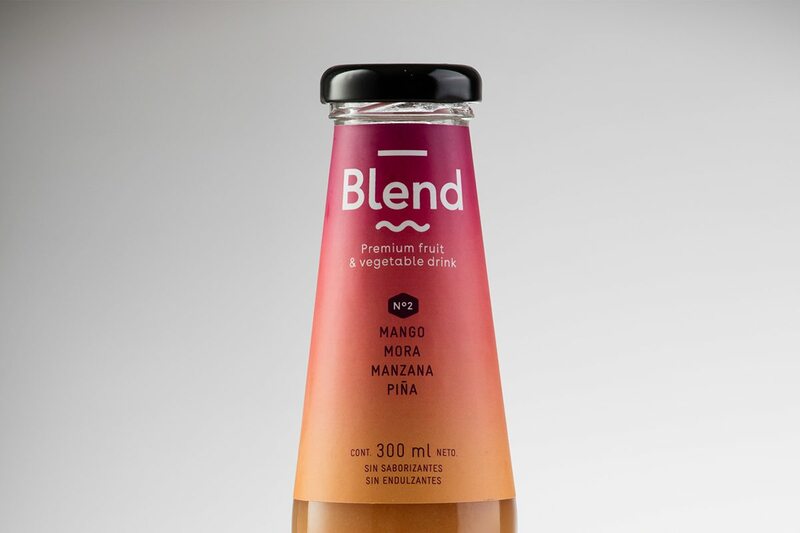 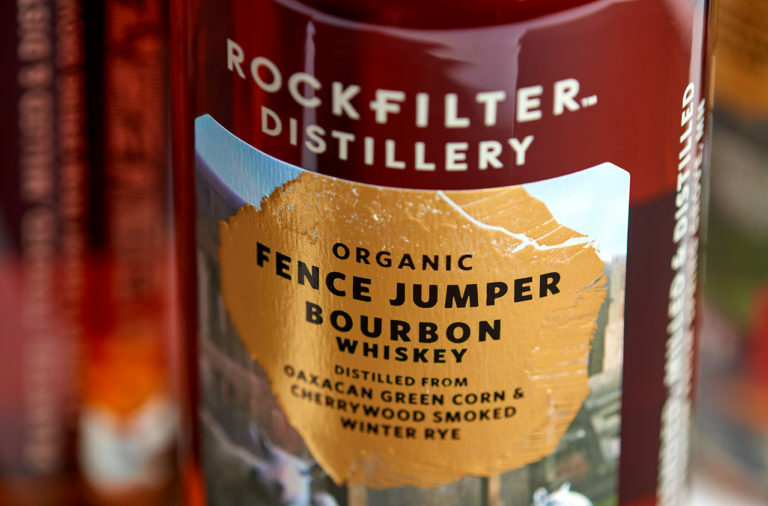 I love how the shape of the bottle also echoes the design; the soft, sloping curves feel relaxed and mirror the fun kick of the ‘l’ in Blend and the wavey line under the logo. 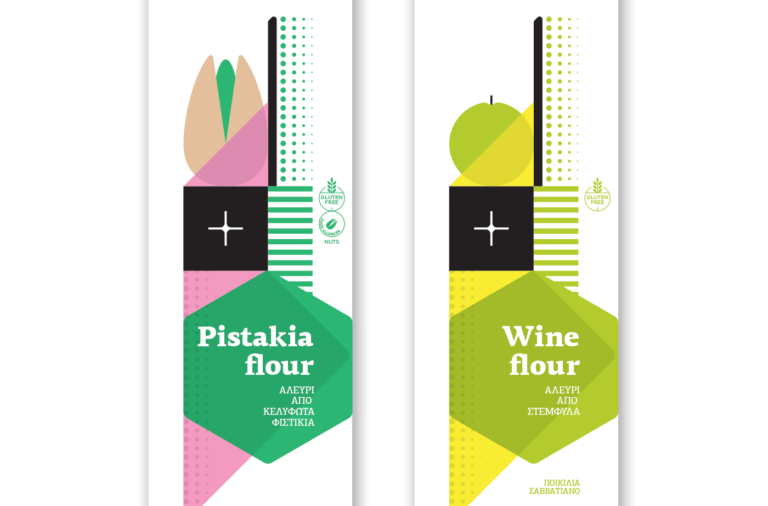 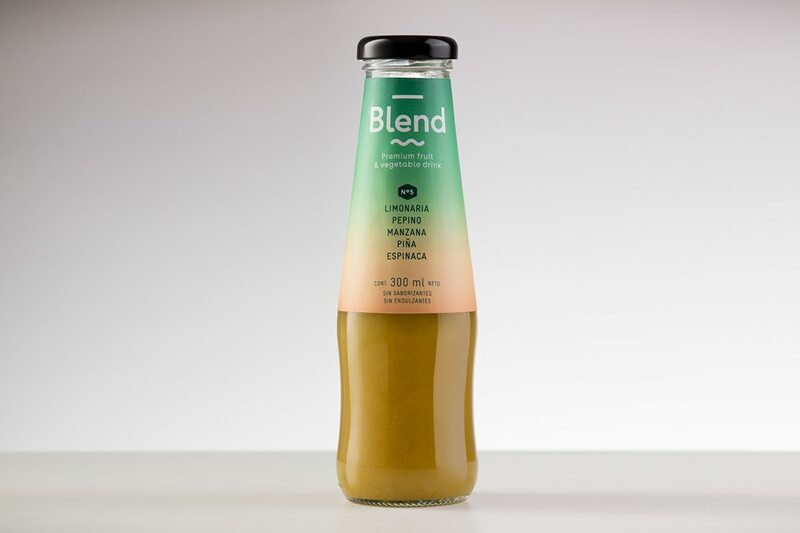 Blend by Siegenhaler & Co.